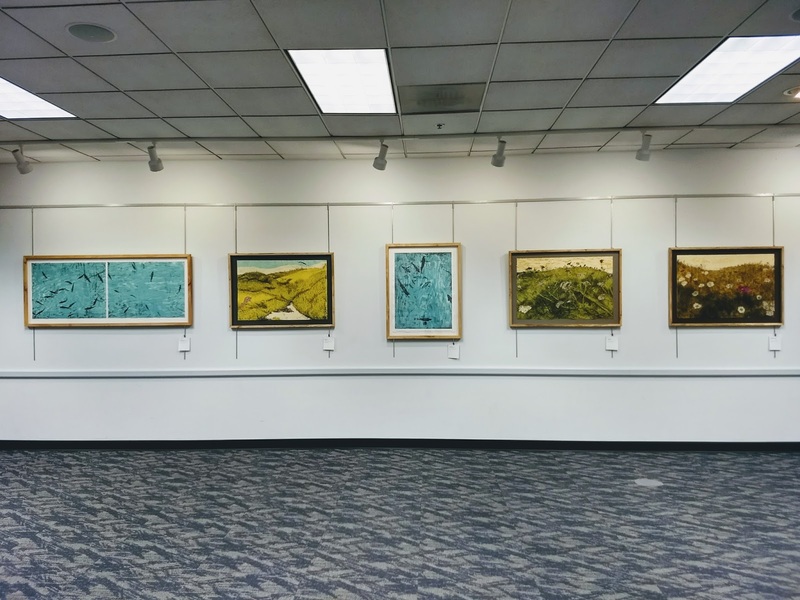 Friends of Damn Arbor, Helen Gotlib and Dylan Strzynski, have a new art show up at AADL's Downtown Library. The opening reception for Additive/Subtractive is tomorrow from 3 pm - 6 pm. I have it on good authority that there will be light refreshments at the opening. Helen and Dylan make some really great art so you will want to make sure you check out this exhibit. 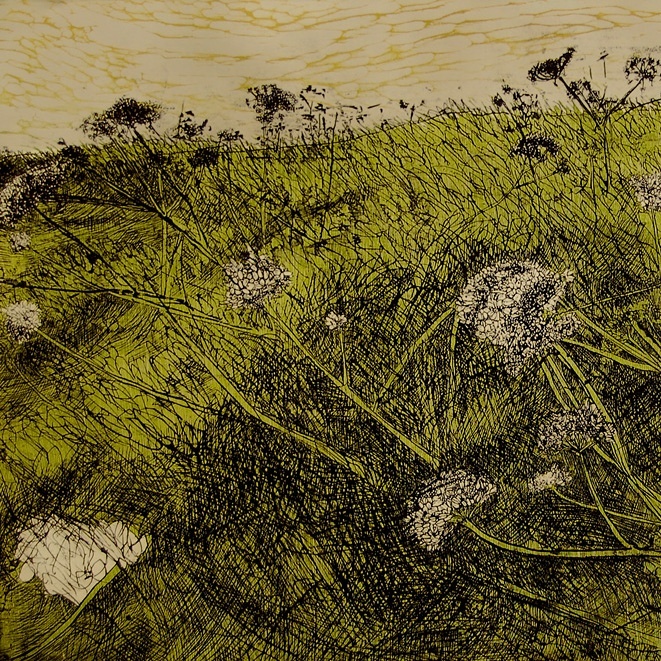 Addative/Subtractive runs through February 25th. The March for Love, Resilience and Action Ypsilanti 2017 from 7 Cylinders Studio on Vimeo. 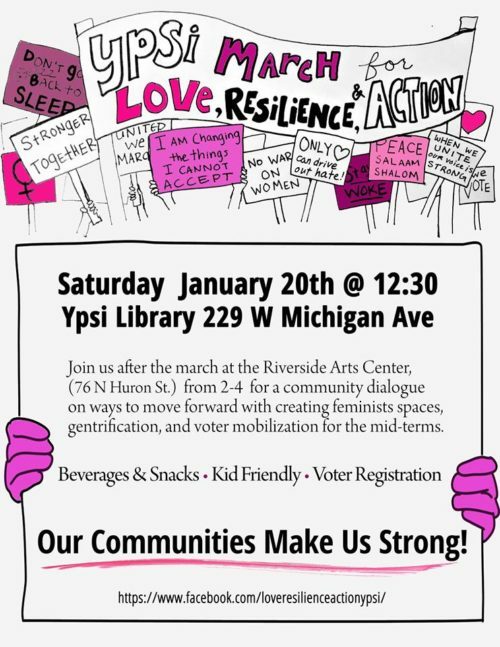 Gentle readers, today is the anniversary of last year's March for Love, Resilience and Action in Ypsilanti. Donald Harrison from 7 Cylinders Studio just released a short video from last year's march. You should check it out. If the video has you inspired, you wont want to miss today's March for Love, Resilience and Action. The march starts at 12:30 and is followed by a discussion, from 2-4 at Riverside Art Center. There will also be snacks and childcare. Exciting news gentle reader: Ypsilanti is getting a year-round farmers market. Tomorrow, Growing Hope is celebrating the opening of their new indoor Farmers MarketPlace located at 16 S. Washington in Ypsilanti. The event kicks off at noon and goes until 3. It will be a great chance to checkout this cool new space. I also have it on good authority that there will be great snacks. My good friend, Erica Bloom, is Growing Hope's Interim Director of Impact. She was kind enough to give me an email interview this morning. There are a lot of really cool things happening at the Farmers MarketPlace including a fully licensed commercial kitchen for that local food entrepreneurs can rent. 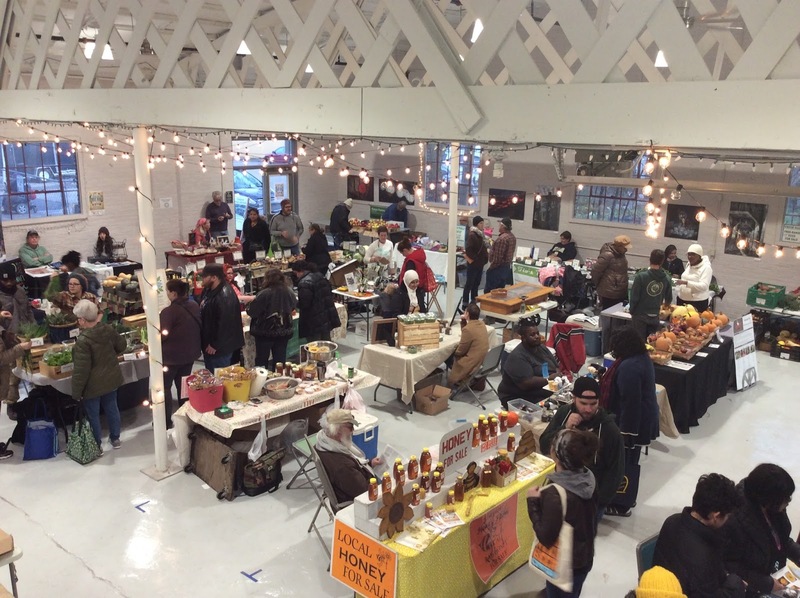 Ben Connor Barrie: Can you tell me a little about the new Ypsi Farmers MarketPlace? Erica Bloom: After a few years of planning and construction Growing Hope is launching the new Ypsilanti Farmers MarketPlace. While its primary goal is to extend the season of our downtown farmers market year round, this facility is very much “more than a market." Beyond the outdoor and indoor spaces for the market, a fully licensed commercial kitchen will become a micro-incubation kitchen, available for affordable rental by local entrepreneurs. Additionally, the kitchen will service the Hall when in use as an event space, and will be a destination for expanded healthy cooking classes. Finally, our Building Blocks for the Food Entrepreneur workshop series will be headquartered out of this space. BCB: What aspect of this project was the most exciting? EB: For me, the most exciting aspect is that we've managed to transform a nearly abandoned warehouse in downtown Ypsilanti into a thriving community space. And, it's all centered around local and healthy food. With so much energy right now around supporting local farmers and food businesses, it's great to see that energy happening in downtown Ypsi. BCB: Let's say I want to be a vendor at this new market, how would I sign up? EB: Growing Hope is always recruiting for new vendors. Right now, if someone is interested in selling at the Farmers Market they can sell at our Indoor Market once a month in February, March and April. Our outdoor season starts in May, and applications for that market will be out soon. People should contact Growing Hope's Farmers Market and Nutrition Manager at market@growinghope.net to get involved. BCB: This looks like you have a really great space here, is it available for rental? 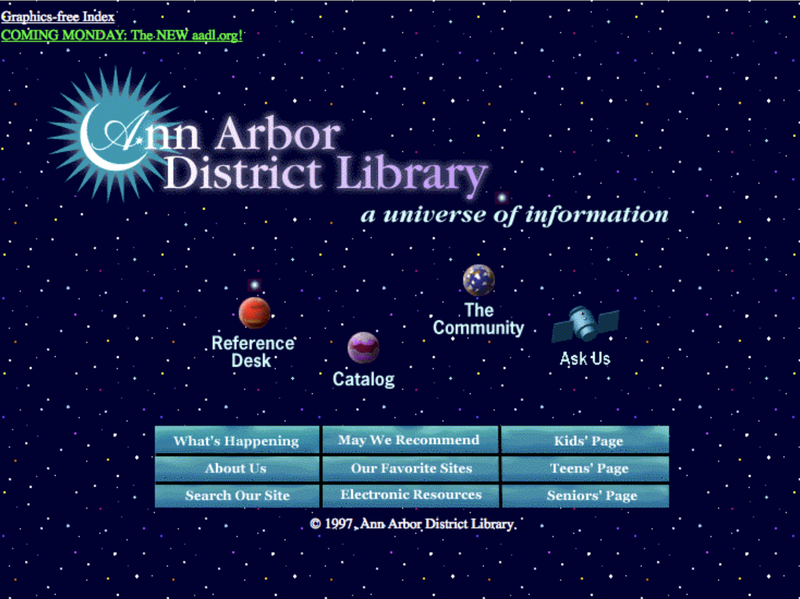 EB: Yes, our space is available for rent! We're just getting our rental program up and running, so if someone is interested in throwing a party, hosting a large meeting, organizing a fundraiser, or whatever, give us a shout. People can fill out a form on Growing Hope's website under Event Space, and a staff member will follow-up. BCB: Can you tell me a little about the celebration tomorrow? BCB: I hear that there will be food at the Grand Opening. What can you tell me about that? EB: Yes, there will be food! Snacks and refreshments. I can't tell you exactly--you'll just have to come and find out. But we're a food organization so it's probably going to be good. BCB: Beyond tomorrow's celebration, is there anything else that Growing Hope is doing that I should know about? EB: So much! In addition to our Farmers Markets we have an urban farm and demonstration gardens at our Growing Hope Center on Michigan Avenue. We grow all kinds of vegetables for the local community, and hold garden trainings and classes there. We also work with many young people throughout Ypsilanti teaching them about growing their own food, healthy cooking and are even jumpstarting Ypsilanti Community School district's school garden and Farm to School programs. We're also committed to providing gardening resources and supplies to help people start their gardens. During the spring we build raised bed gardens in people's homes, and have a garden supply store called YpsiPLANTi, located at the Ypsilanti Farmers MarketPlace. There's a ton of ways for people to get involved including volunteering almost any day of the week. There you have it folks. You should make sure and stop by tomorrow. It sounds like it'll be tons of fun. 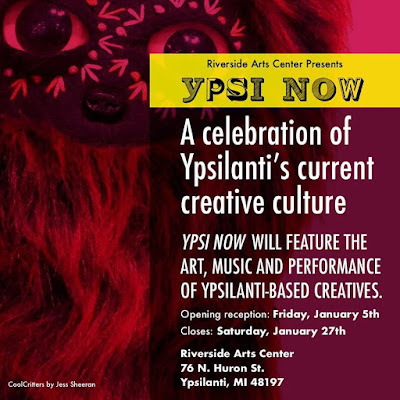 I know I am very excited to see this new space in downtown Ypsi. The first A2 Nerd Nite of 2018 is tonight. 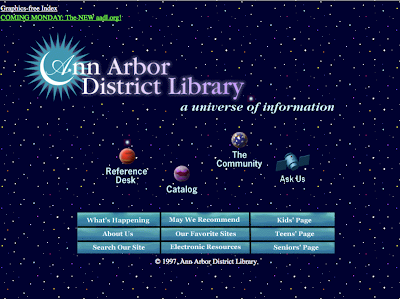 It will feature a very timely presentation by Stephanie Hamilton about the smaller objects in our solar system. There will also be talks about animals that eat their own poo and excitable media. 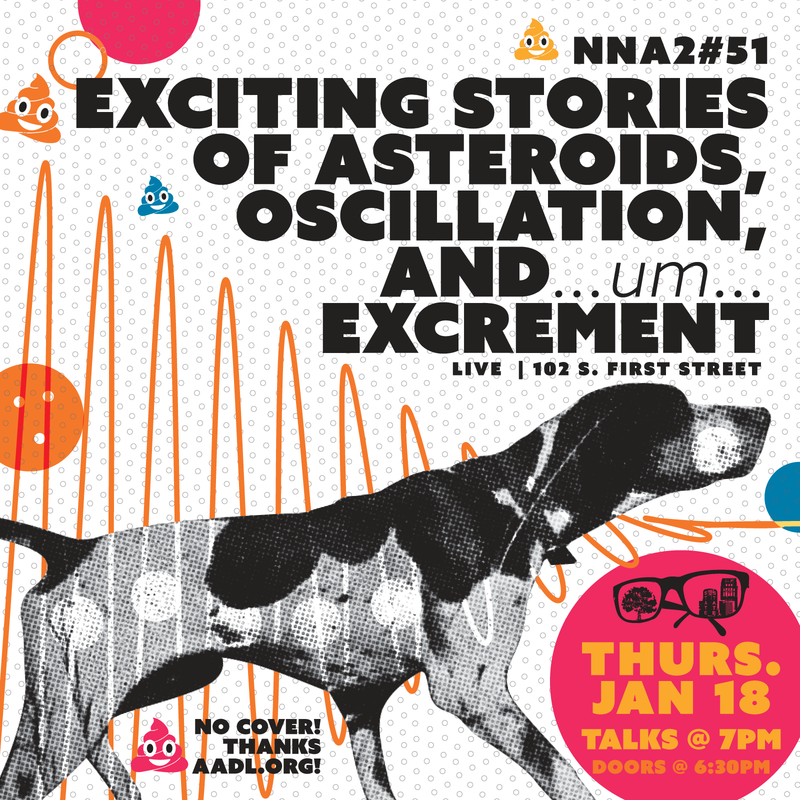 Nerd Nite is at Live. Doors are at 6:30 and presentations start at 7. 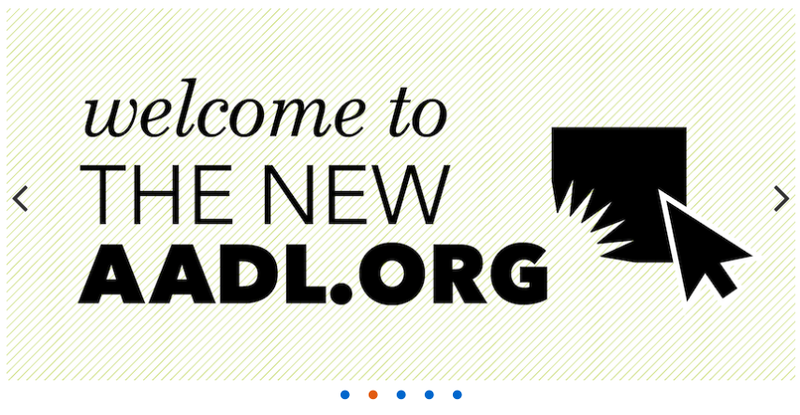 There is no cover thanks to AADL. Today is the first Ypsilanti City Council Meeting of 2018. Here are the agenda and the meeting packet. The agenda is pretty light. There are no public hearings or first readings. There are two second readings on the consent agenda. 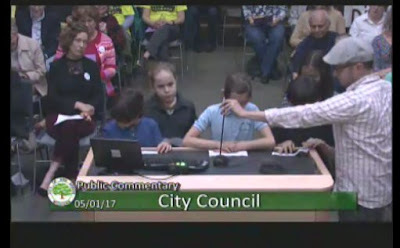 One would amend the city's rules regarding purchases. The other would clean up the city's residential tax exemptions. I covered briefly last month. There are also three resolutions extending Obsolete Property Rehabilitation Act tax exemptions, or OPRAs. It looks like the meeting will probably be pretty short. 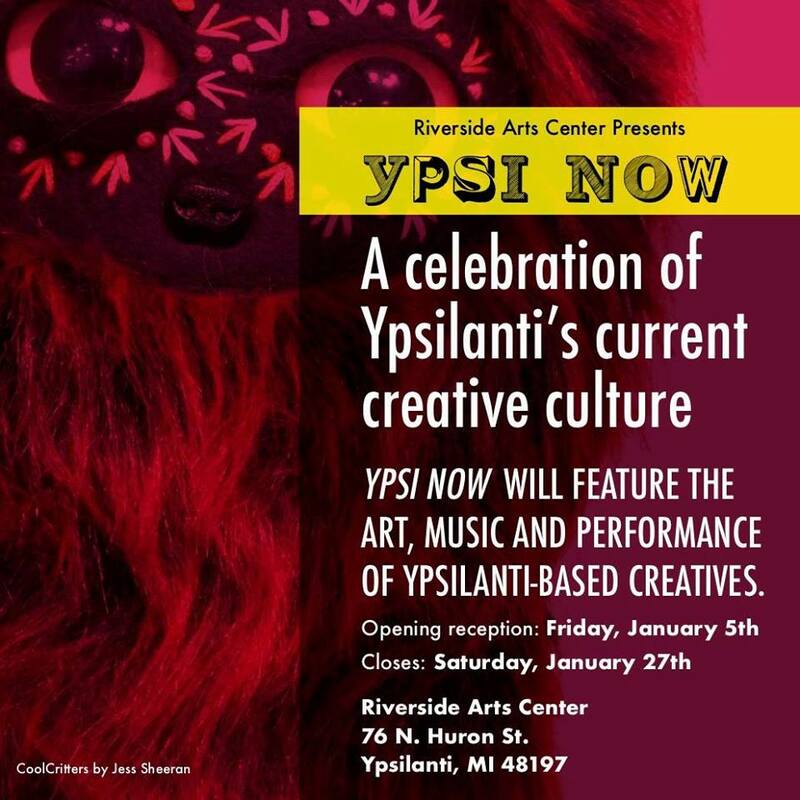 Remember you to check the YpsiLive Facebook Group for a live stream of tonight's meeting.